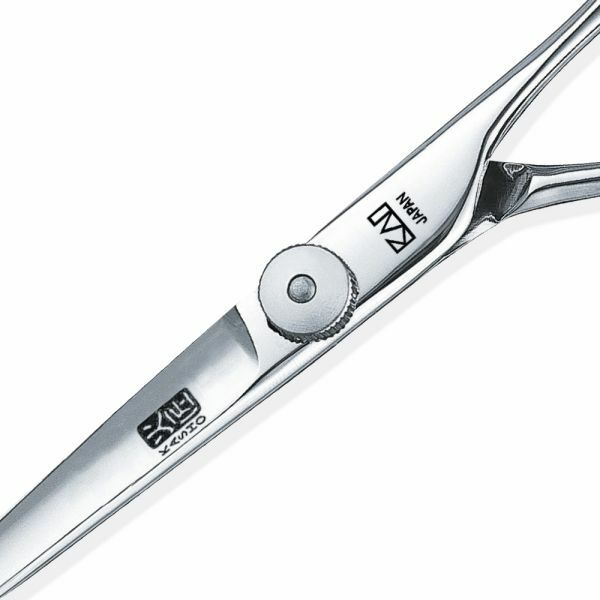 The KASHO Design Master Series is regarded as the introductory model of a KASHO. The ratchet screw system allows variable tension setting. 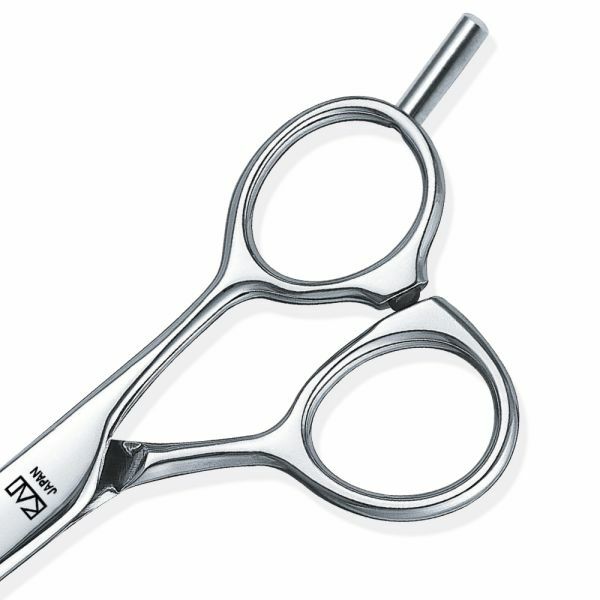 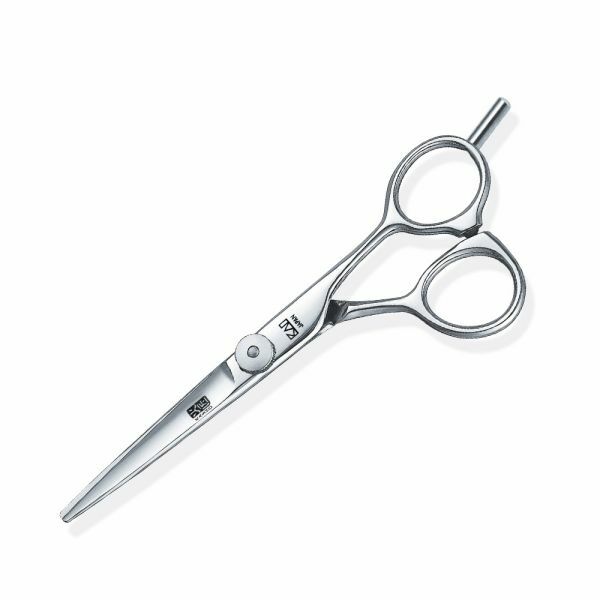 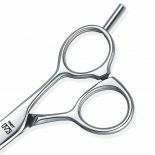 The Design Master Series is available as a straight or ergonomically designed offset model and is also available in offset left handed. 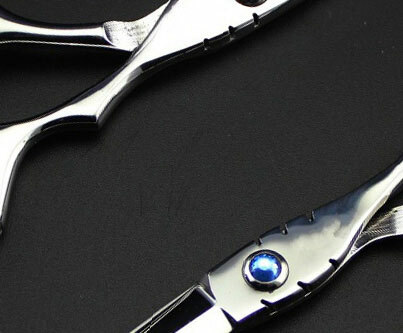 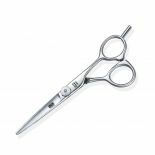 The semi-convex blades are satin finished and have a detachable finger rest.